Remember the mind-blowing Honeycomb UI that we saw a preview of during CES? 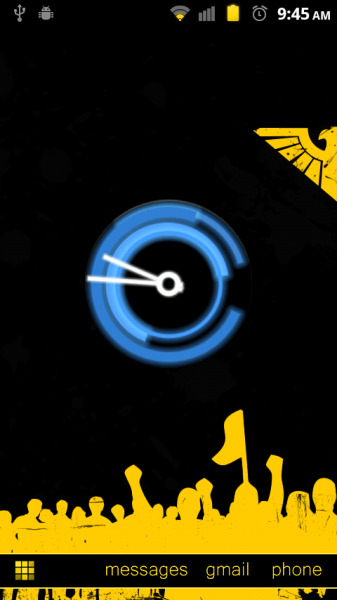 Well, the absolutely beautiful clock widget from the update is now available for download. The free version offers the standard blue widget we saw on video, while the $1 paid version offers customizable colors. As our friends at Droid-Life point out, this marks the second app available that provides a taste of Honeycomb - we've been playing with the music player for some time now.